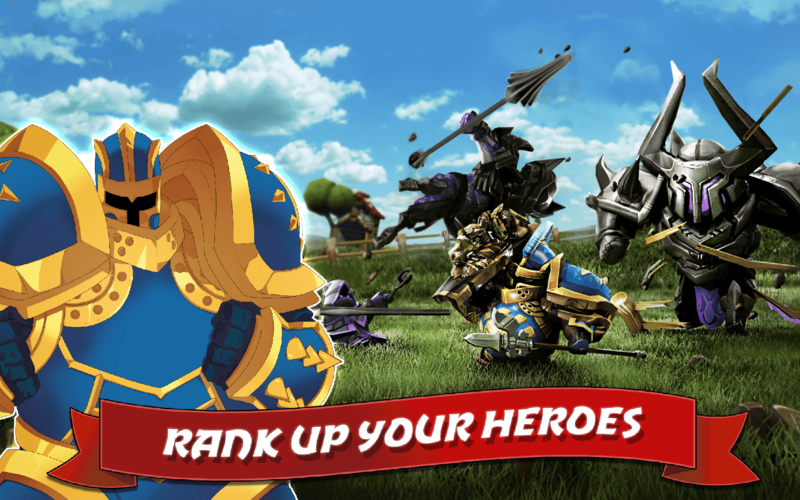 Rally your Heroes! 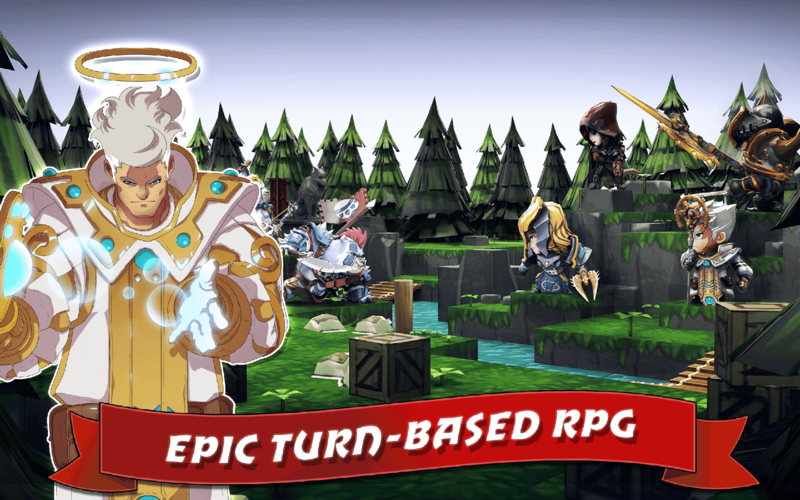 Plan every move in this FREE tactical RPG with stunning 3D graphics. 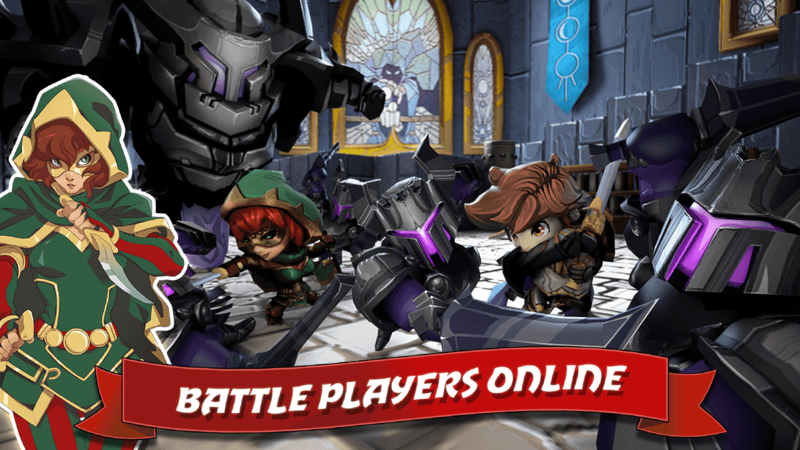 Adventure across the realm or take your fight online to challenge the world. 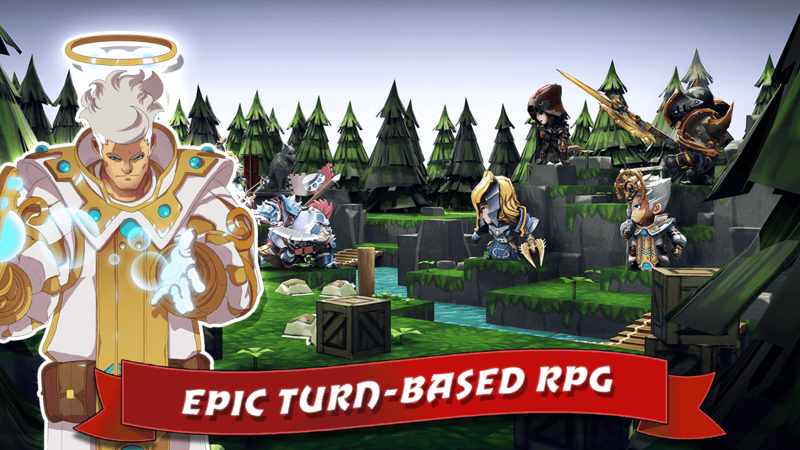 Set in a land on the brink of war, Lionheart Tactics pits your Heroes against hordes of enemies in turn-based combat. 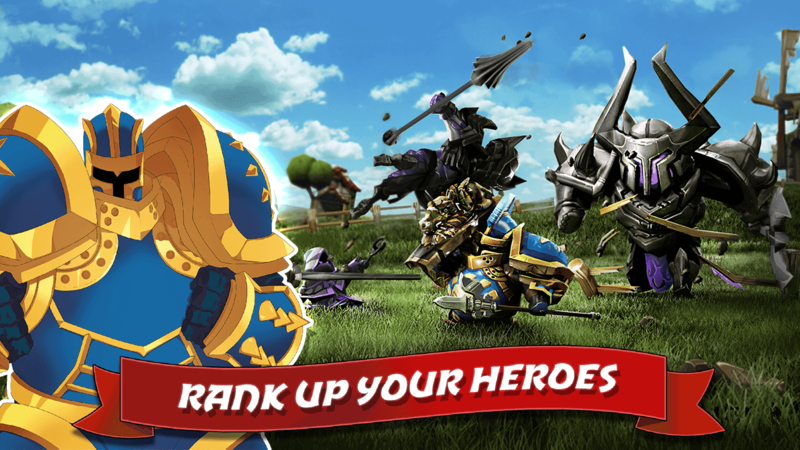 Unlock their Skills, unleash their Limit Breaks, and upgrade them from Recruit to Legendary. Forge your own story as you travel from the wild hills of Midland to the frozen Splinterpeaks, uncovering new allies and epic weapons along your quest. Compete online against other players to earn Shields, and rise up the Leagues as you go from lowly bronze to first place! Rally Heroes from 16 classes and 3 races, from the wolf-like Barghest Warrior to the noble Rose Elf Archer. Each class has their own skills and strategies to master. 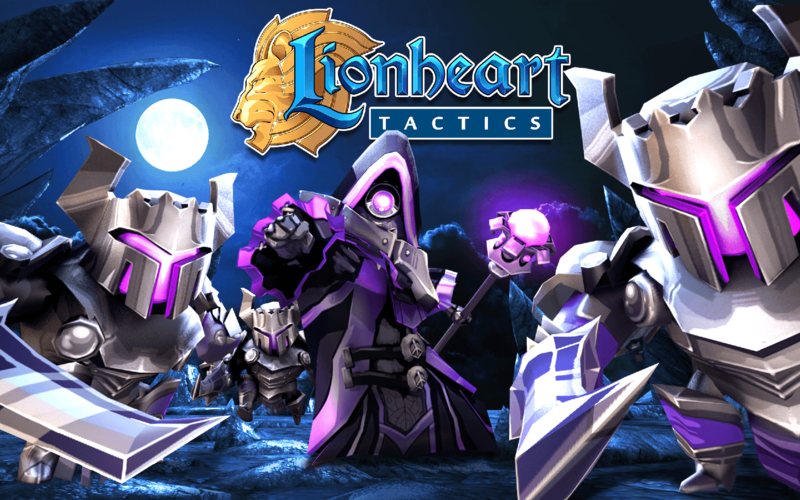 In Lionheart your greatest weapons are your Heroes... and your tactics. 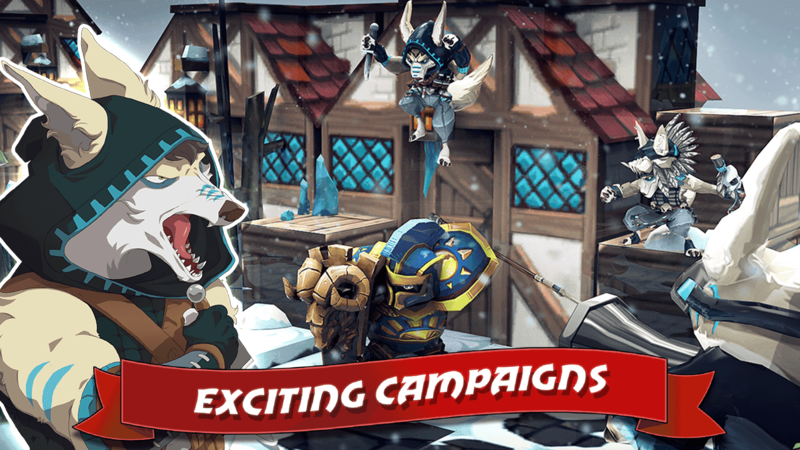 ° Tactics in full 3D, with over 50 battlefields to conquer. ° Tons of Hero classes to collect, upgrade and equip. 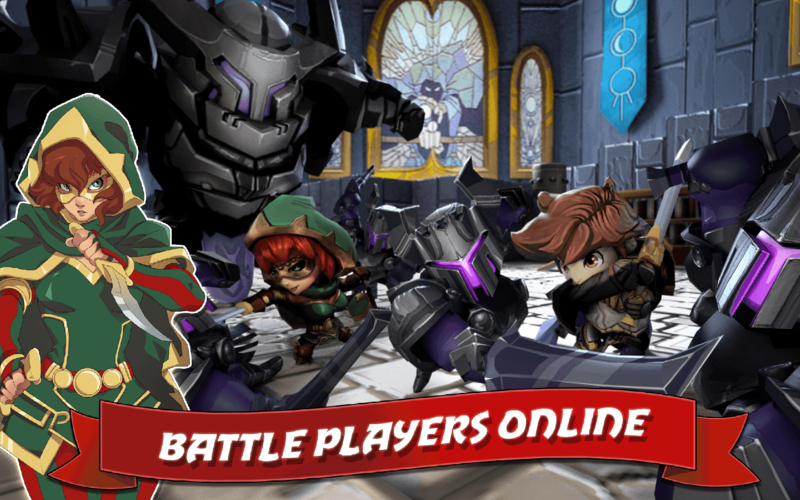 ° Compete online to raise your league and leaderboard ranking. 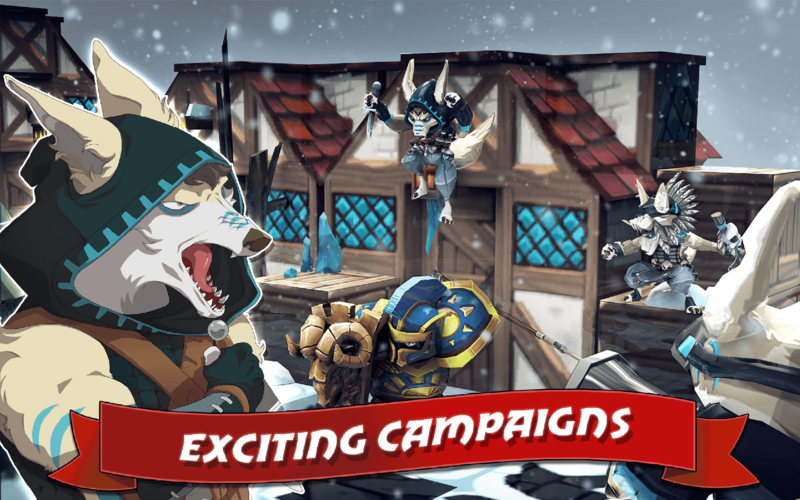 ° Challenge a campaign of over 200 battles. ° Take down 30+ types of enemy, from bestial Ursoc to skeletal Undead. 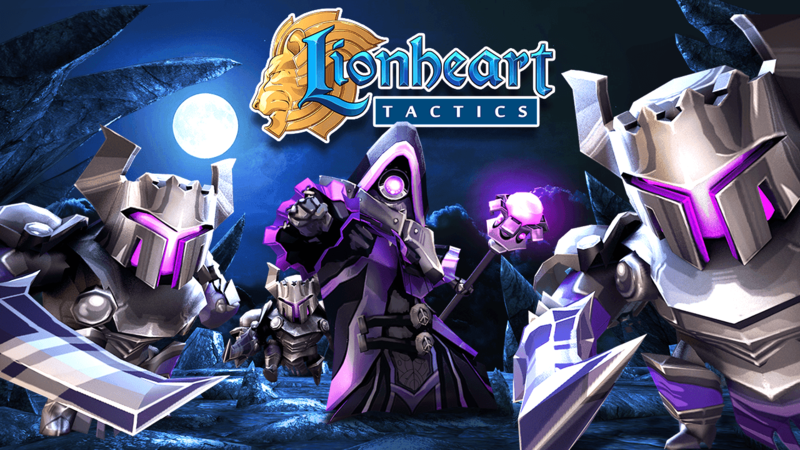 PLEASE NOTE: Lionheart Tactics is free to play, but some extra game items can be purchased for real money. You can disable in-app purchases in your device's settings. Three enemies have joined the playable heroes: Pumpkin King, Banshee, and Undead Knight along with a limited time event dungeon: The Haunted Tower!Battle through the Haunted Tower to earn pumpkin tokens to turn in for special rewards during the event!Earn Pumpkin Tokens from the Haunted Tower to use on the Halloween Pack for a chance at ghoulish gear and the Pumpkin King himself!The Banshee has limited availability during her event. Buy her pack for a chance at her and other sweet items.